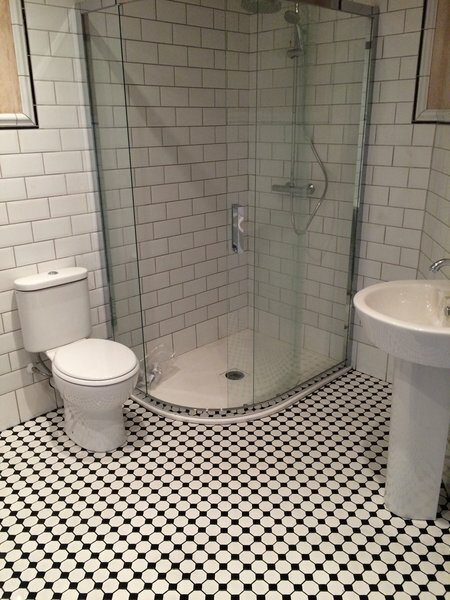 We've been designing and fitting bathrooms in the Bristol area for over 25 years. 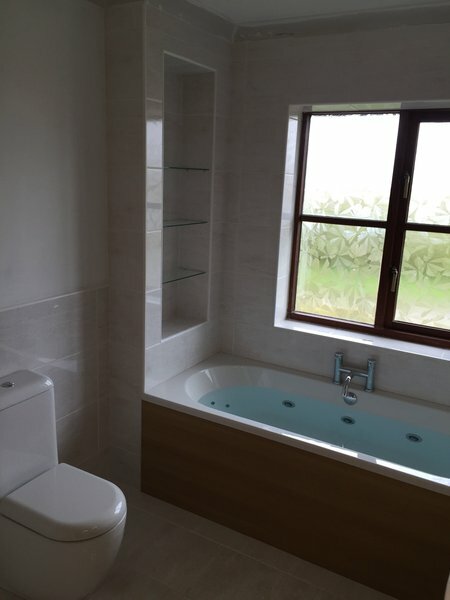 Our two directors have also previously worked for leading manufacturers including Tileflare Ltd.
We use state-of-the-art computer aided programming to design your bathroom down to the smallest detail and all in the comfort of your own home, in addition to project managing the supply and installation of all required bathroom equipment. All the products we use come from leading manufacturers such as Simpsons, Roman, Armitage Shanks, Lakes, Twyford, and RAK and come with the security and peace of mind of a full manufacturer's guarantee. We have carried out installations for individuals and high profile companies such as Fitness First and the Kingfisher group. Updated our bathroom, men started work on stated time, place kept clean while working, schedule and budget perfect, no hidden extras. We had two other bathroom people come, and one said he would send a quote, it never ever came. The second gave us a quote two days after, then never bothered. 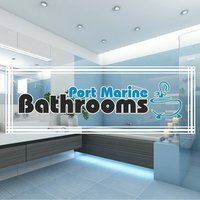 We contacted Port Marine Bathrooms and Neal came within a week and arranged and did the bathroom. We could not be more happier with our bathroom. The finish is superb. Thank you to Neil, Andreas, Dave and Scott for a brilliant team effort. I would be very happy to recommend you. 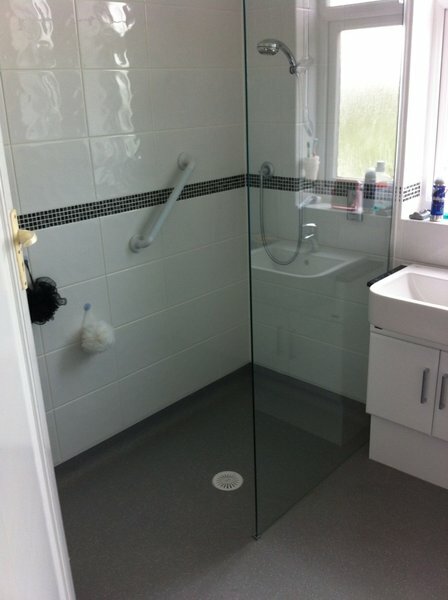 Changed existing shower room into wet room. 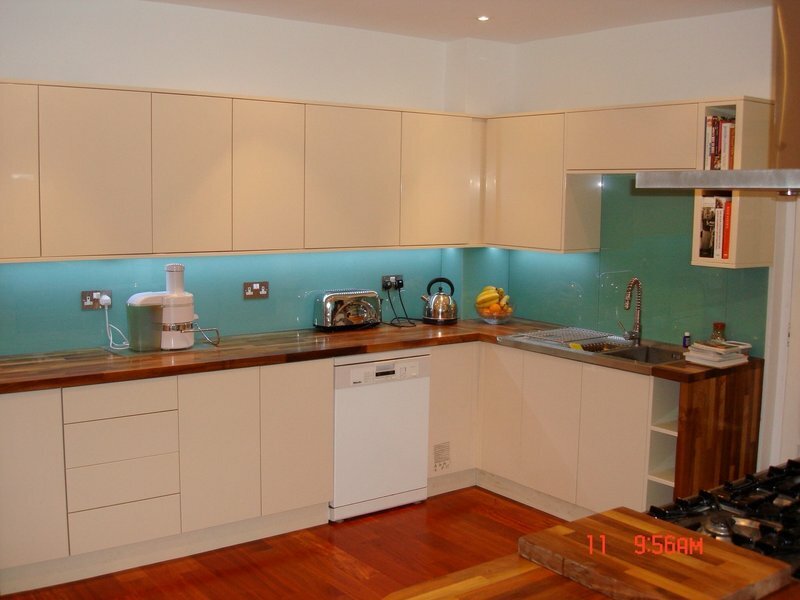 Work completed within time scale allocated and to budget. Work completed to a high standard. Communication excellent throughout. Site cleared of all rubbish as promised and visit after work completed to make sure everything in order and to our satisfaction. 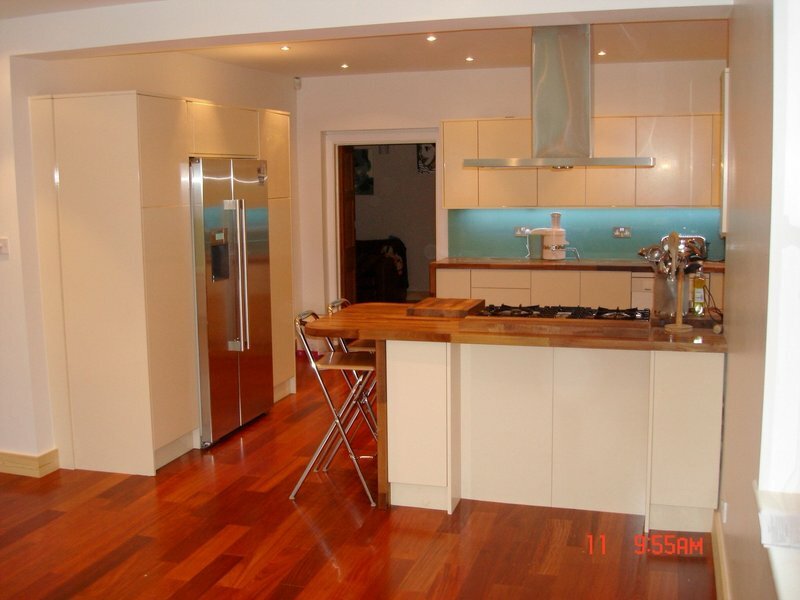 Professional, efficient service and the highest of standards or workmanship. To be recommended. Very good job of fitting a new shower. From the beginning to the end of the walk-in shower installation, we are more than satisfied. The installer was very talented, able to carry out all the tasks, accompanied by an able apprentice. Both plumbers who did the work were helpful, considerate and pleasant. Neil Morgan 'The Boss@ went out of his way to help as my husband is disabled. Neil and team stepped in to rescue a bath store installation which was a) badly planned b) did not start on time at all! Initial time scales totally wrong, but bath store rescued by this team. Good professional job, go the extra mile to ensure customer satisfaction, even when problems occurred they were sorted quickly with no hassle.